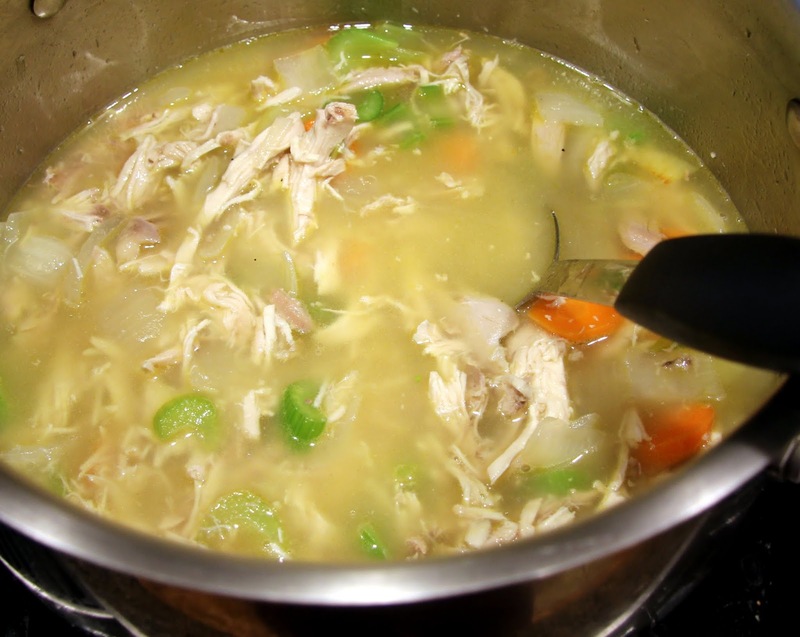 Many of you will agree that there are few things more comforting than a bowl of chicken soup. Almost every culture has their own version that has been passed down throughout generations. I love to order the Sopa de Lima (lime soup made with lots of chicken) from our favorite Mexican restaurant and I often spice up my own chicken soup recipes with Asian flavors like ginger, Thai basil, and Sriracha. This recipe, however, is more representative of my own heritage. 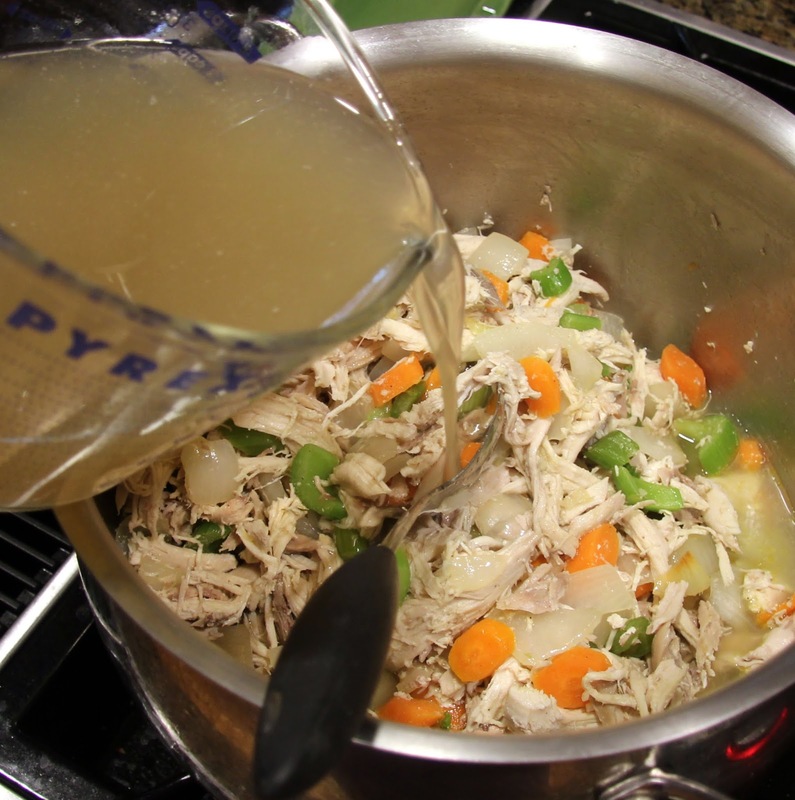 Good old fashioned chicken soup, American style, that is similar to what my own grandmothers would have made. Go ahead and add noodles if you like. I prefer my starch in the form of a large chunk of sourdough bread served alongside for dipping. 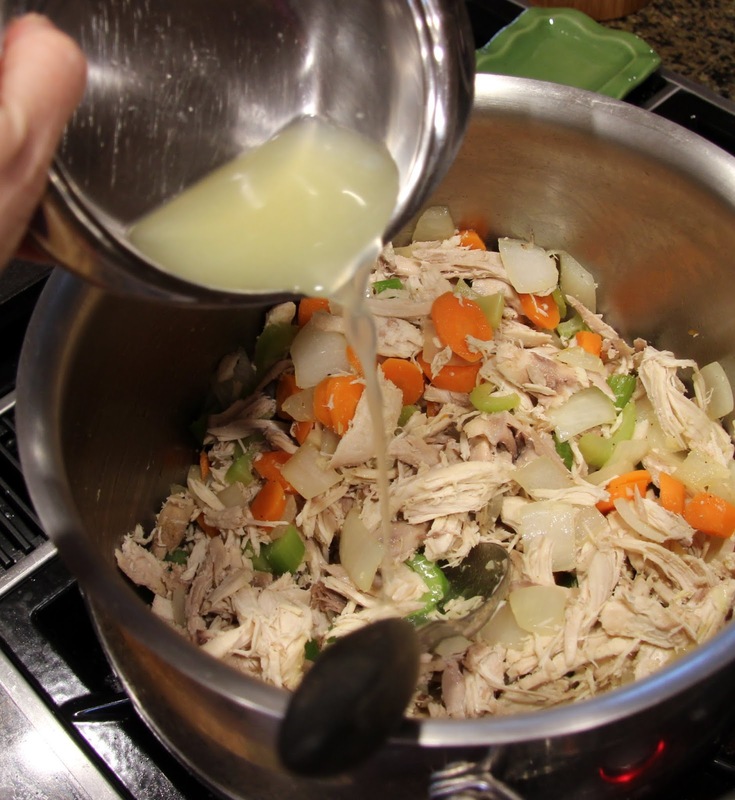 for this recipe or use store bought or home cooked roasted chicken and boxed stock. It will be great either way although the sodium content is likely to be higher with the purchased ingredients. 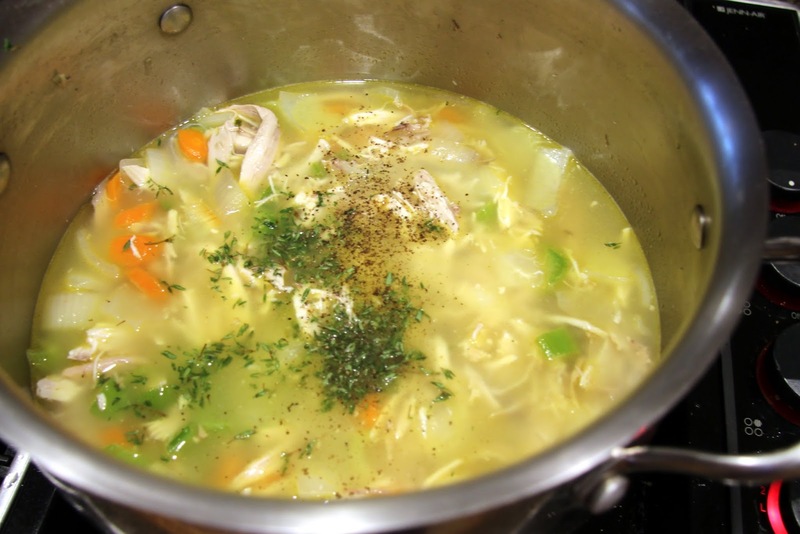 Once you have your chicken and stock, this soup is super easy to put together. 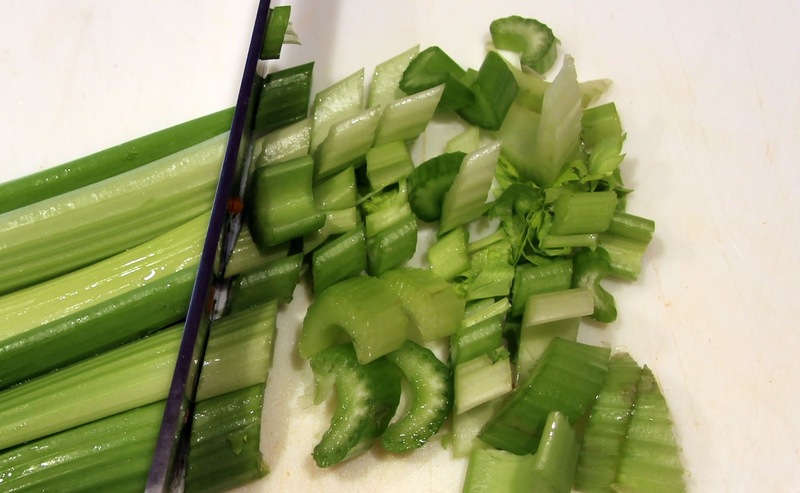 Freeze what’s leftover for a quick, hot, nutritious meal when you need it most. 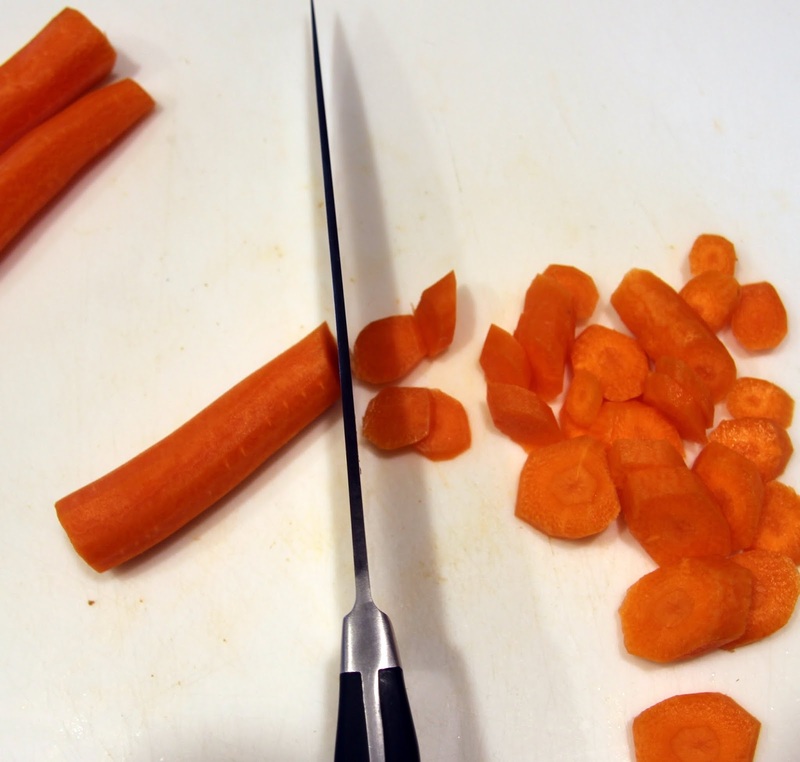 Chop onion, carrots, and celery into medium/large chunks. 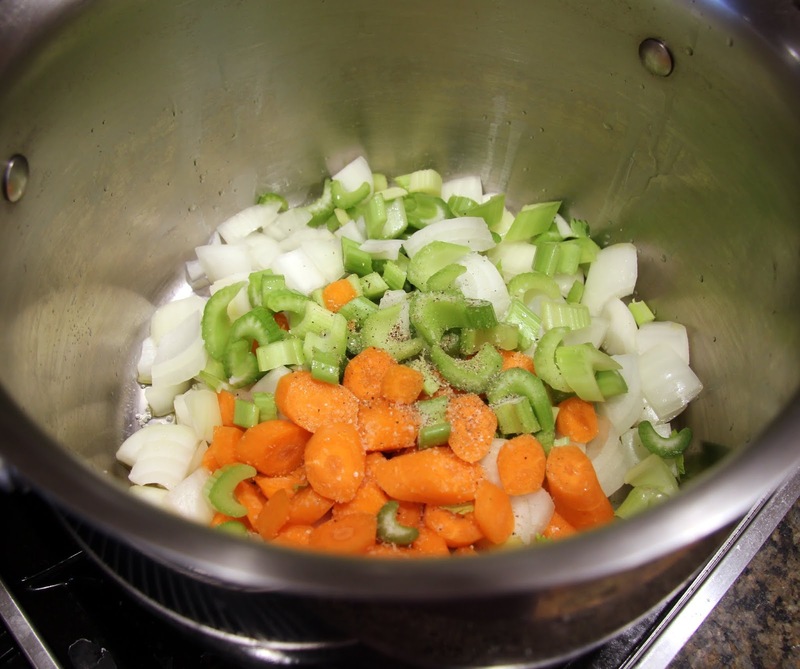 Place olive oil in a large stockpot (6 – 8 quart) then add chopped veggies. Season with 1/2 tsp salt and some freshly ground black pepper. Saute on medium heat until the veggies just begin to become soft, stirring occasionally, about 7 – 10 minutes. 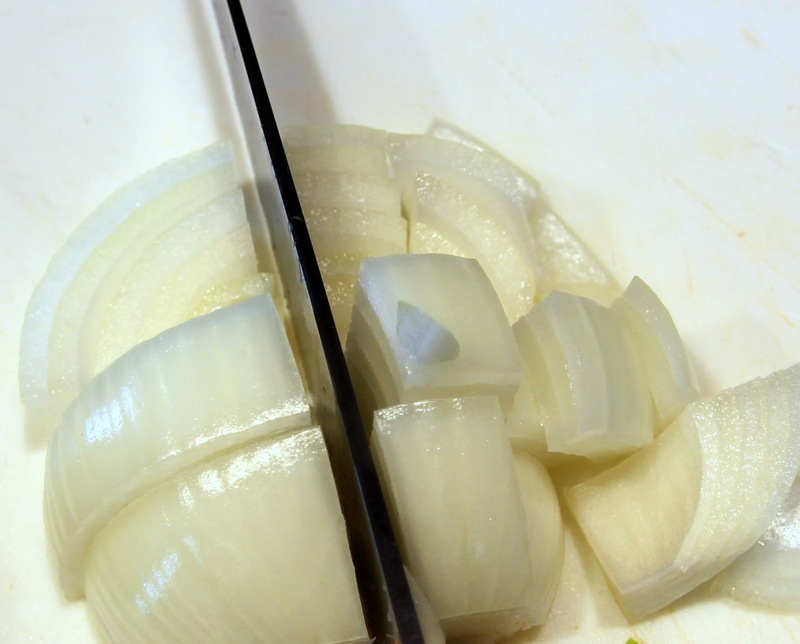 Stir in chopped garlic and saute another 2 -3 minutes. 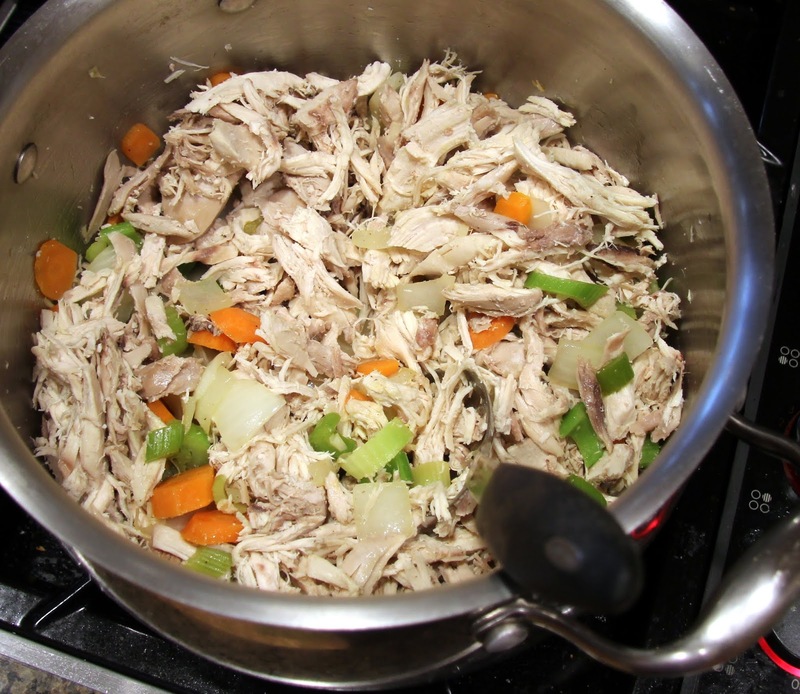 Stir in cooked, shredded or chopped chicken. 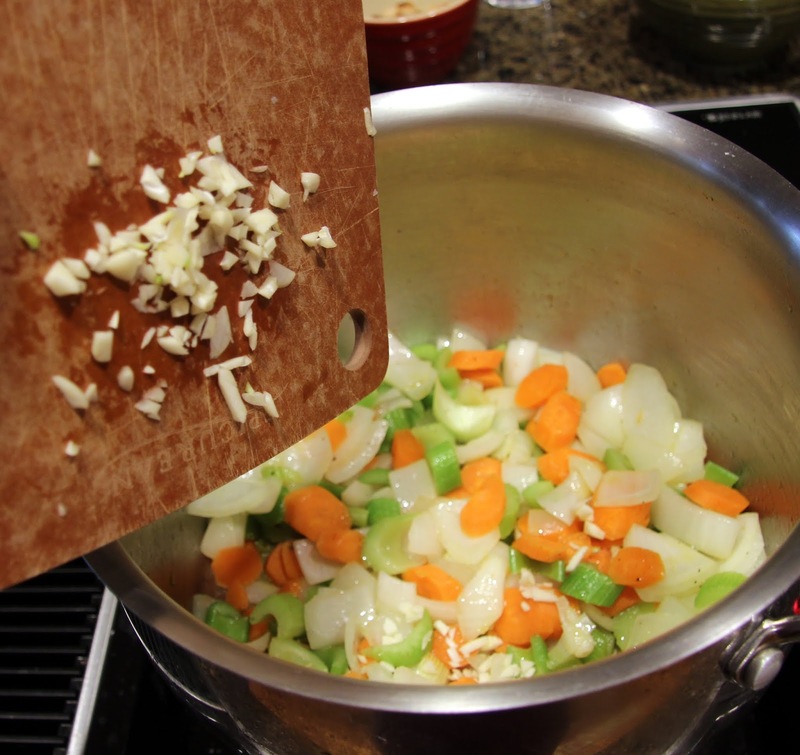 Stir in thyme and add more salt and black pepper to your taste. Serve with your favorite bread, crackers or noodles… Enjoy and be well!